Anyway, we've had a great run so far, and here's to another twenty episodes! To submit items & questions of your own, feel free to e-mail us at InterPartyConflict@gmail.com! 1. What is your favorite magic item? 2. What is your favorite monster? 4. What is your favorite character you played? 5. What is your favorite character you never got to play? 6. What is your favorite type of BBEG (Big Bad Evil Guy)? 7. What is your favorite type of quest/adventure? 8. What is your favorite quote said at the gaming table? When we recorded this episode, I had just gotten done with one of my Library Nerd Night presentations (this one about the Metroid series). In other words, I had just gotten done speaking very fast and very intently for an hour straight. As such, I was expecting my voice to be completely shot when we started recording; in retrospect I don't think it was that bad. If you disagree, well, keep it to yourself. In this episode, we talk mainly about starting new campaigns- whether to use pre-made characters, whether to have a "session zero"- and we also talk about using movies and games as story plots for D&D. Oh! And we cover another DMG artifact- or, a pair of artifacts, rather- the Hand and Eye of Vecna, to go along with the Sword of Kas from last week. If you want us to discuss any questions you may have about D&D, tabletop games, starting a D&D party of four Wizards, or cutting off your own head and replacing it with the head of a dead god, please send them to InterPartyConflict@gmail.com! We're also always looking for more Dragon's Hoard submissions too, so keep those coming! 1. I'm looking to DM my first game using a 5e starter campaign. It gives 5 pre-made characters, are these usually worthwhile, or should I just let people make their own? 2. How important is session 0 for a campaign? 3. What are some of your favorite movie or video game plots that you've "stolen" and made your own in a home brew campaign? "I wish I had no bones!" I hope you guys like this episode! I got to spend about an hour complaining about the worst DM I've ever had. It's a story that I've been sharing for years, and hopefully it's entertaining to listen to. 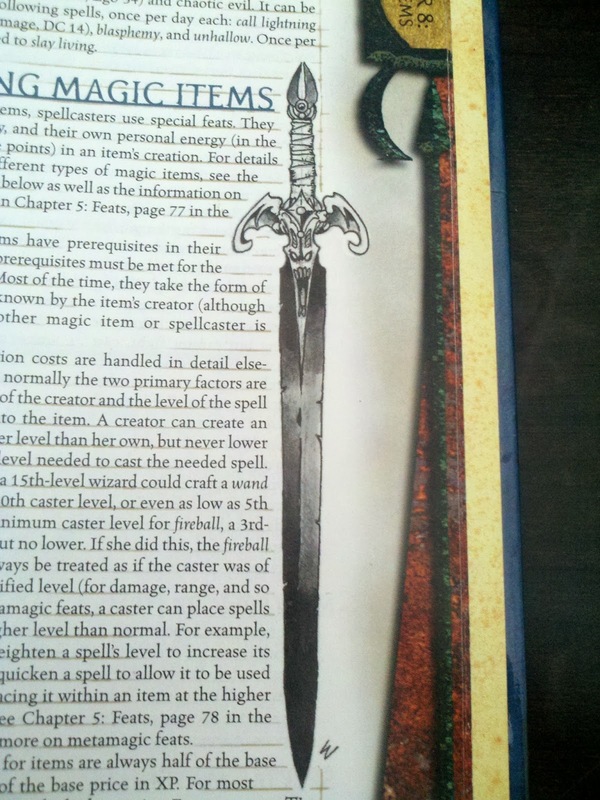 We also talk about one of my favorite magic items of all time- the Sword of Kas, the cursed blade used by the traitorous vampire lieutenant of the undead god of secrets to usurp his throne. It's a great item that I love talking about, so I hope you love listening to it! If any of you have any questions for us to discuss, or any magic items for the Dragon's Hoard, e-mail us at InterPartyConflict@gmail.com! 1. Who was the worst Player/GM you ever had? So, after lots of double (and triple... and quadruple...) checking, we made it through this episode without any issues. Thanks to everyone for bearing through the difficulties, and I hope you appreciated the Garg and Moonslicer episode! I don't know if the quality is responsible, but we had more hits in the last week than in any other two weeks combined (possibly three). So I hope that means it was a worthwhile listen. Anyway, this week we talk about losing your memory, switching editions, running a campaign with multiple DMs and when to give out magic items (spoiler: all the time!). I think this was a good episode, and I hope you all enjoy it too! 1. Would you ever switch editions during a campaign? 2. You've mentioned playing in groups where the DMs and players switched off. How did you make that work with the in-game adventuring party? 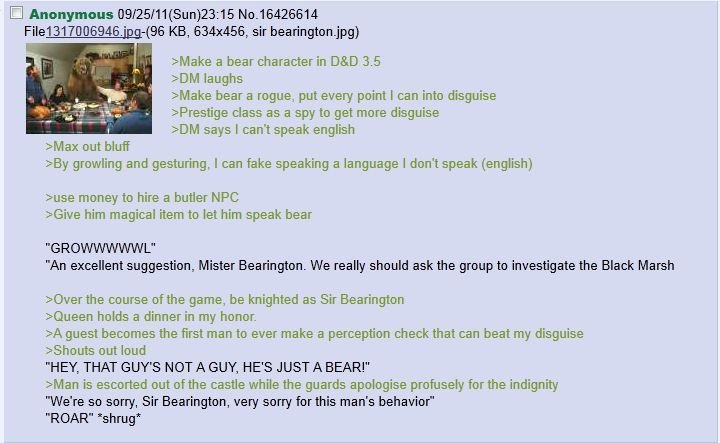 How did you manage the story for when the character's player suddenly became the DM? Any tips for doing a campaign like this? 3. As a new DM I'm having issues with knowing when and how I should give players magic items in-game. Also, should I just say "You have a flying broom, write that in your inventory" or should I make flash cards with all of the info with them? Apparently there isn't a published set of Magic Item cards for 5e, but you can make your own using https://crobi.github.io/rpg-cards/generator/generate.html. I don't remember why, but while editing I had the thought to add this wonderful video into the show notes. So here you go. So, Audacity has burned me two weeks in a row and I am now actively looking for a new audio recording program. Due to technical difficulties, the audio from episode 17 is completely unusable (if you want to see what I mean, the entire thing sounds like this) and we'll have to re-record next week. I do apologize from the bottom of my heart, but because I don't want to make you all go an entire extra week without the sound of my dulcet tones in your earholes, I've instead gone ahead with a project I'd been planning on for some time: The Ballad of Garg and Moonslicer. It's a story written by Reddit user WanderingBishop about two years ago (used with his permission, of course) that I loved the moment I read it. So give it a listen if you can, and if you want it in a physical written format, there'll be a link below to an Amazon page. So once again, I apologize for the interruption this week, but I'll be taking measures to make sure this never happens again. To purchase a physical book containing The Ballad of Garg and Moonslicer (as well as other fantasy works), check out A Bard Act to Follow: Tales of Fortannis (Volume 4).